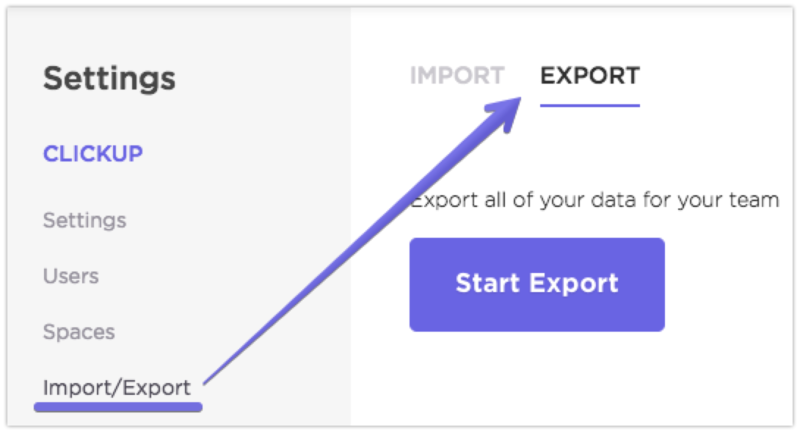 ClickUp lets you export your team's data in a comma separated value (CSV) format so you can use your data in countless ways! 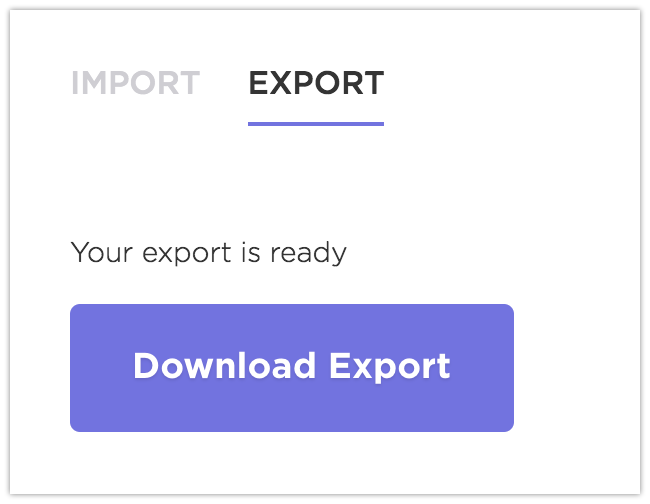 Would you like to see more from our exporting capabilities? Let us know with a suggestion here!